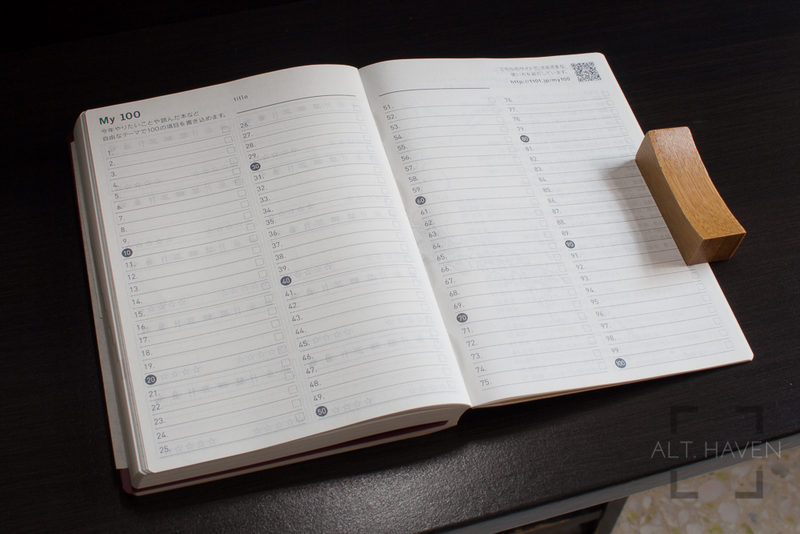 You might remember my review of the Hobonichi Techo Cousin (A5) last year. You might also remember I’ve decided against buying another one for 2017. 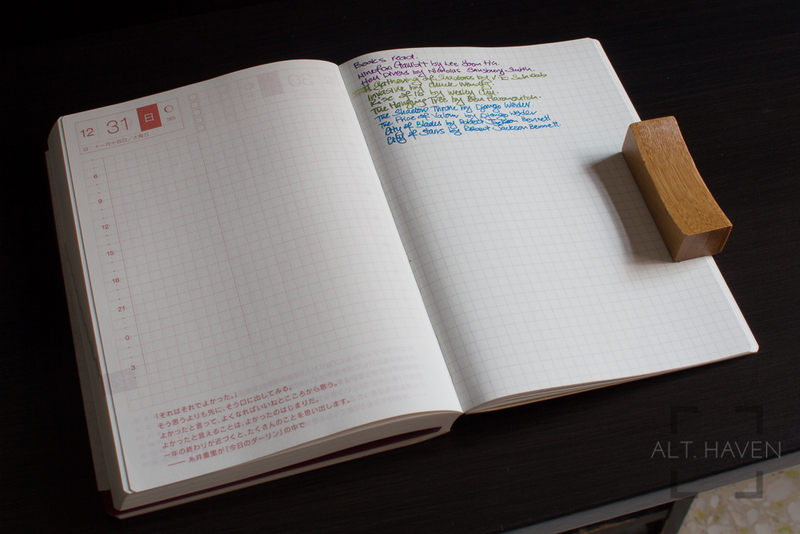 Instead I decided to buy the Hobonichi Techo Original (A6) to try my hand at daily journalling. Now as I write this, it is nearing the end of March 2017, I am happy to report I have been diligent in my daily entries. I have yet to miss more than a day or two and I always make sure to go back to fill those pages in. 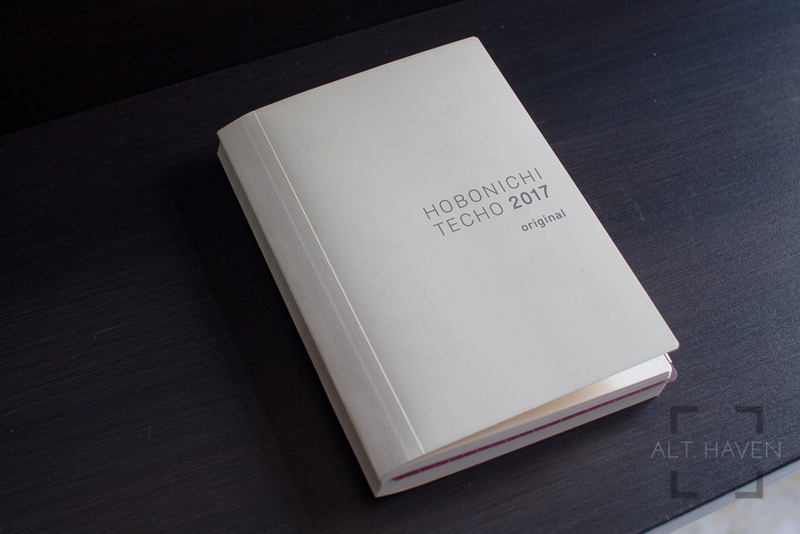 The Hobonichi Techo Original and Cousin are almost identical, other than the difference in their physical size of course. Both comes stocked with the usual yearly, monthly and daily pages. The number of months per page is laid out differently due to the size limitation of the Original. Also, both have “Things to remember” page at the start of every month. and some grid pages as well as a number of other interesting pages filled with various information right at the back of the book. The main difference between the two is the Hobonichi Techo Cousin has weekly pages while this is missing for the Hobonichi Techo Original. Check out this page for a complete comparison. I use the yearly pages for habit tracking, with 11 empty columns I can track that many habits or information on a daily basis. Currently, I only use it to track my workouts and weight. The monthly pages are completely empty for the moment but I am considering back filling them with a short note about significant events. Then the daily pages which are the meat of the Hobonichi Techo. I always pick a pen and ink combination at the start of the month and that’s the only combination I use for the month. I think by the end of 2017, I would have a rather colourful yet uniform journal. At the back of the Hobonichi Techo, there are several pages of grid paper, two pages of time table, 2 pages of graph paper, 4 pages of favourites and one interesting section named My 100. It was suggested that this segment can be used to track the 100 things you want to get done or the books that you have read. I started the year tracking my books read on the grid paper section had I looked at the pages closely I would rather have them in “My 100”. I am throughly enjoying the Hobonichi Techo Original this year. As a daily journal, this book that almost never leaves my writing desk. 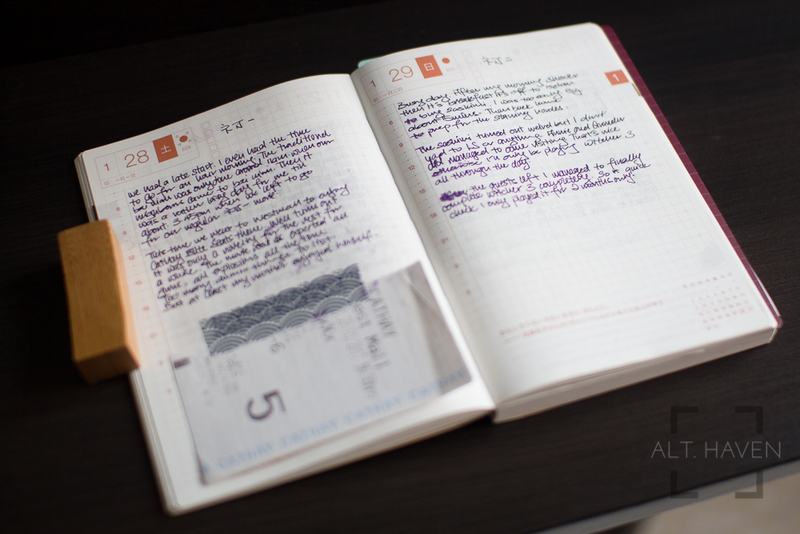 The smaller size also limits what I write and it makes me streamline my thoughts before penning them down. At the same time, it doesn’t pose so intimidating a size that I feel bad for not filling it all up everyday. This is a nice way to keep a physical and compact record for the year. Right now, I definitely would buy next year’s edition to keep this up.